Well, the universe was coming together last night at Pine Knob, where the feature album of the night was “Son of a Son of a Sailor,” so I thought it would be nice to post a few shots of my dad and my grandfather. 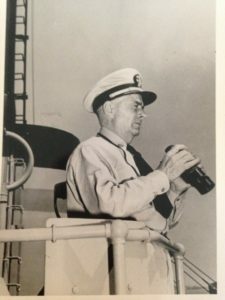 Most of my life I saw my grandfather when he was not on his ship, but home in Pascagoula. As you can see by these photos, when he was at work, he was all captain. 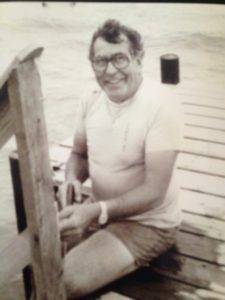 My dad’s favorite place to be on his off days was out on the pier of our house in Daphne, Alabama, grilling a tenderloin and having a boat drink or two. The pier was beat up and torn apart by several hurricanes that I remember, but the grill survived them all, having been built out of titanium and anodized aluminum “borrowed” from the shipyard. My sister still has that grill at her house in Gulf Shores. 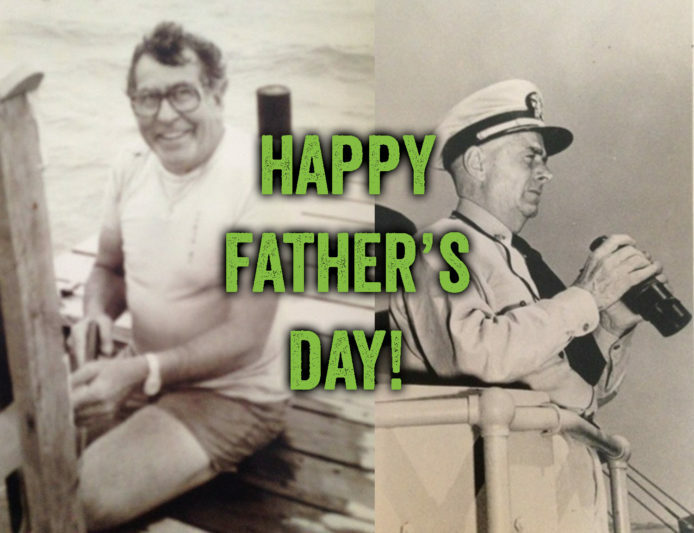 Happy Fathers Day to all you sailors and “grillers” out there. I am going to play golf this morning, then back to Chicago to watch the NBA finals with the band.